It it Possible to create an account or Activate WhatsApp with a US number? I have received emails from readers from Oman,Cameroon,Nigeria, India,Brazil and other with this question. Ok, My answer is yes. In this post, i will show you how. Many people think to get a US number require you to be a citizen of USA, i don't think so because i see many legal companies offering US number to foreigners. Since the USA is one of the largest countries in the world, many people have friends and families in the US . As such we will like to communicate with them, Calling with our local networks is costly. One way to solve this problem is by getting a US number. If you are able to have one then you can activate Whats App with that number easily. I have gone through a good number of tutorials online. Most of them are quiet interesting, but the truth is these solutions will only last in a matter of days, weeks or 3 months maximum. But before coming up with this solution, i had to ask why people actually need to create a WhatsApp account with a foreign or US number? After speaking with several people coupled with research, here is what i finally come up with. The major reason i got was for ''privacy''. Ok, Many people don't want their numbers to be public,some don't want their friends to know their exact location . As for me, you can just do this to have fun . In all we have privacy and fun as the major reasons. -Buy a foreign Sim card o a foreign number. -Enter the Phone number for verification and you re done. -If you cannot buy US Sim card then you can make use of our value added service to enjoy whats App with US,UK or any other country of your choice. 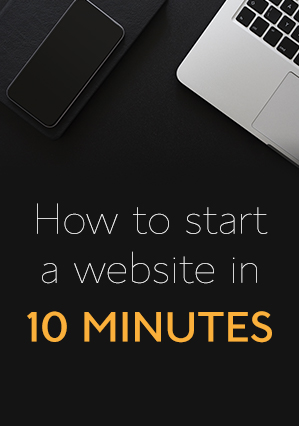 I will help you to set it up in 5 minutes. My method is not free, This is because i have spent some cash in getting the Sim cards, i will use to activate whats App. ii. You can equally try this with Voxox App. As i mentioned earlier, these methods are not good methods because the numbers you are using are fake numbers. People already have some of those numbers . So when you activate your account , it means their will be deactivated and you can imagine what will happen when they reactivate their account again. We accept payments via bitcoins,PayPal,bitcoins,swisscoin ,Western union,money gram and web money. Did you consider using the ultimate Bitcoin exchange service - YoBit.